Kudos to Mike Barraclough for bringing this video/audio to my attention. According to Mike, this audio montage was featured in an edition of Communications World in October 2000. It’s an amazing mixture of Cold War era audio recorded entirely on the shortwave spectrum. Enjoy via embedded video below, or click here to view directly on YouTube. Cold War Shortwave was created in 1989 using off-air recordings made while I was traveling in Europe circa 1985. This was a time when propaganda was harsh, before the Gorbachev inspired thaw. The collage was done with Soundwave from Impulse, my first experience with non-linear, random access editing. This entry was posted in Art, Nostalgia, Recordings and tagged Cold War, Cold War Shortwave Audio, Paul Dougherty, Shortwave Radio Recordings on December 30, 2011 by Thomas. Do you have a Realistic DX-394? If so, you can modify it to become a DRM (Digital Radio Mondial) receiver. Simply follow these very well documented instructions. Thanks to Mike on the DRMNA email list for bringing this cool mod to my attention. This entry was posted in DRM, Radio Modifications and tagged Digital Radio Mondial, DRM, DRM Dx-394, DX-394, DX-394 Mods, RadioShack DX-394 on December 28, 2011 by Thomas. Last night–Christmas Eve–I recorded a few minutes of pirate radio station, Wolverine Radio on 6,925 kHz USB. Their signal was very strong here into the shack. Wolverine played a selection of several rockin’ Christmas songs. If media player does not appear above, please click here to listen via Archive.org. FYI: Receiver – Alinco DX-R8T, Recorder – Zoom H1 recorded in-line, Antenna – 40 meter vertical delta loop. This entry was posted in Music, Pirate Radio, Recordings and tagged 6925 kHz, Pirate Radio, Pirate Radio Recordings, Shortwave Radio Recordings, Wolverine Radio on December 25, 2011 by Thomas. 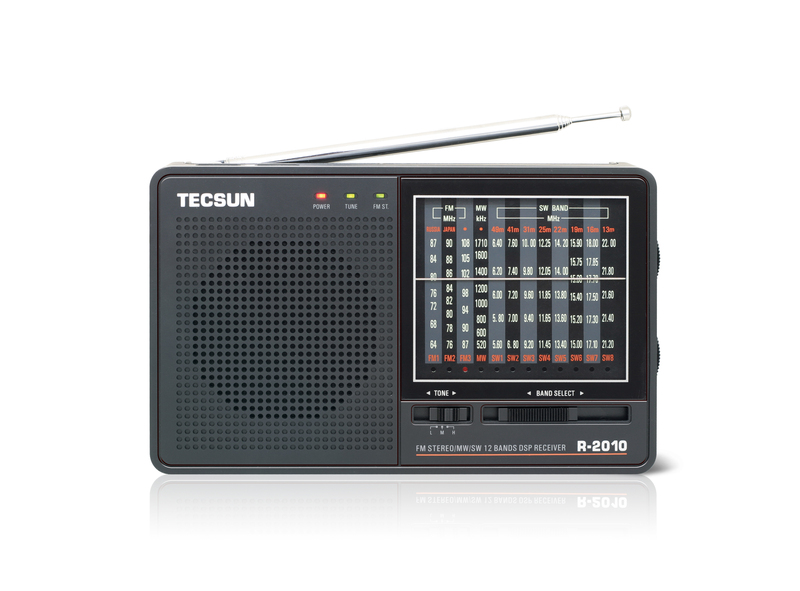 Like many shortwave radio listeners, I’m all about nostalgia–perhaps that’s why I enjoy the holiday season so much. This year, I would like to share with you a radio play featuring Basil Rathbone and Nigel Bruce in The New Adventures of Sherlock Holmes: Night Before Christmas. If this doesn’t make you feel nostalgic, nothing will. 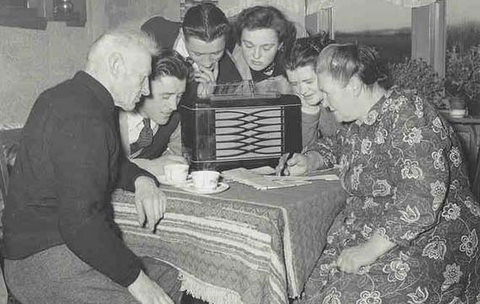 This radio play was originally aired in 1945–this particular copy was downloaded courtesy of OTR (Old Time Radio). Click here to download and play your copy, courtesy of OTR. 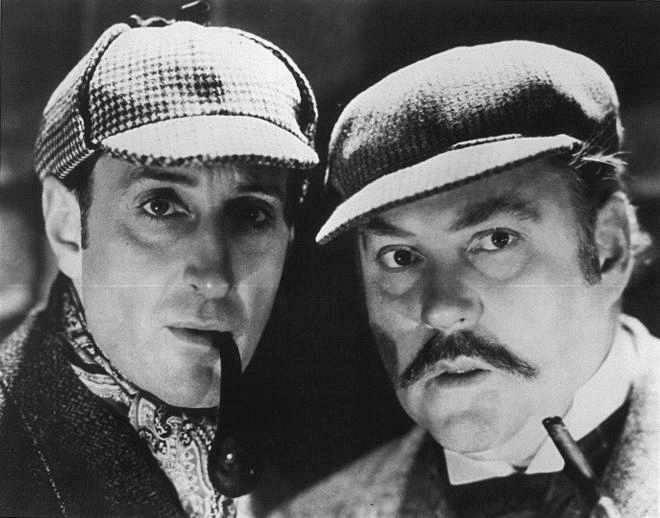 This entry was posted in Nostalgia, Radio History and tagged Basil Rathbone, Nigel Bruce, Sherlock Holmes on December 24, 2011 by Thomas.